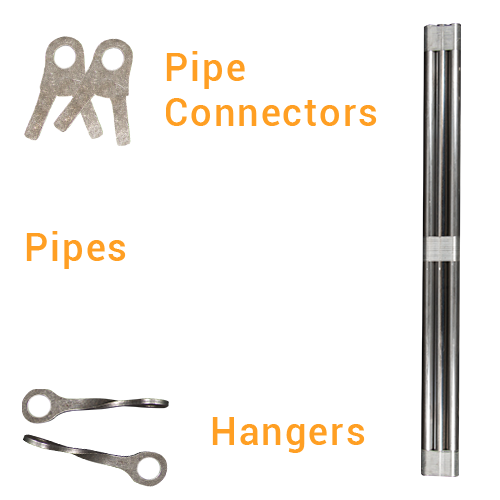 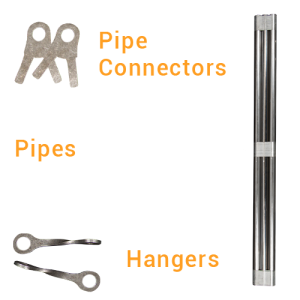 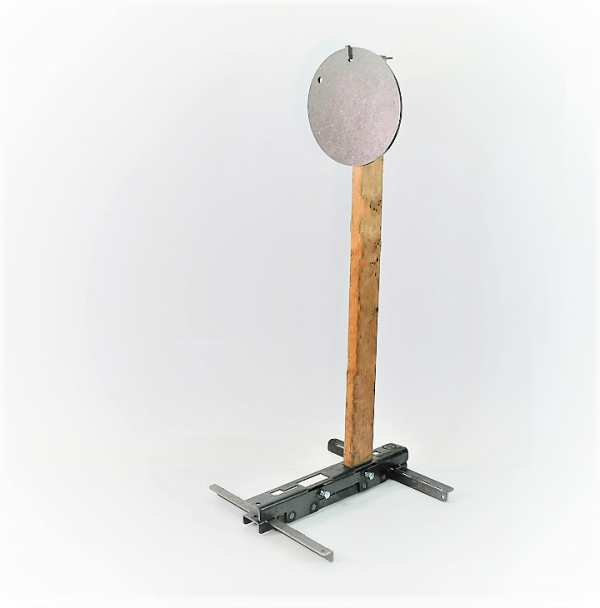 View cart “36″ PIPE STAND” has been added to your cart. 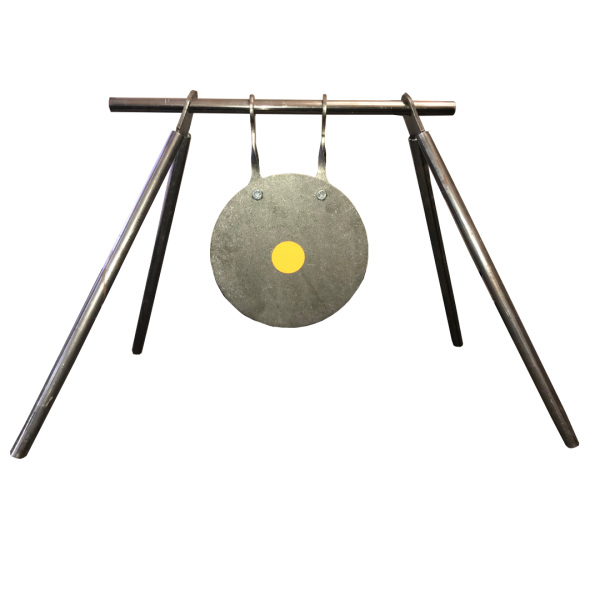 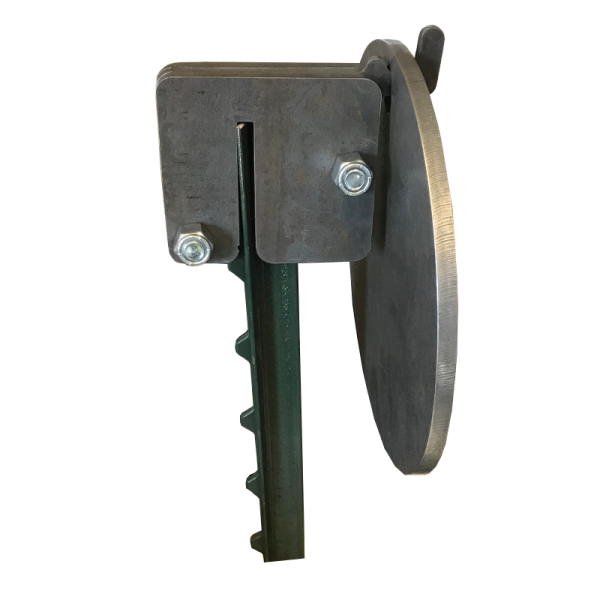 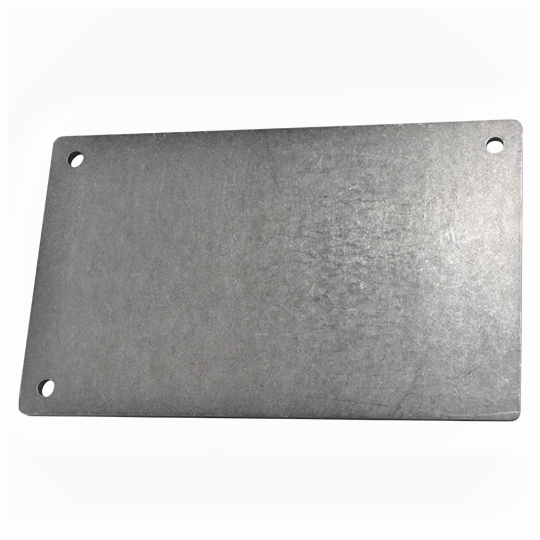 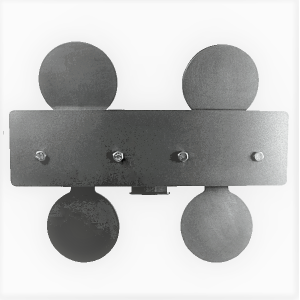 We offer these 4×4 inch square shooting targets with a 3/8″ plate thickness, made from AR500 steel. 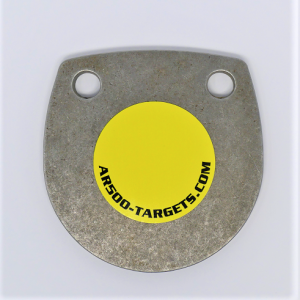 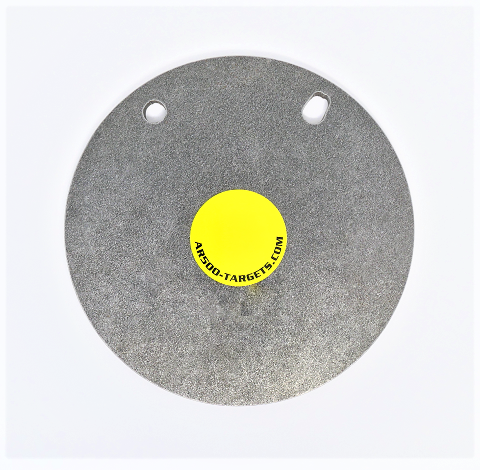 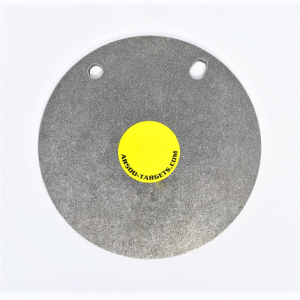 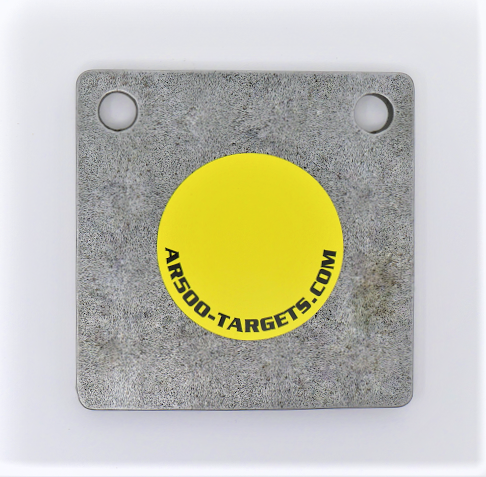 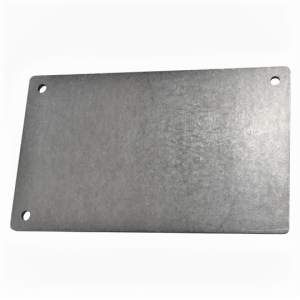 These 4×4 inch square targets come with 2 holes pre-drilled for swing mounting on a variety of target stands and are designed to stand up to any steel challenge target shooting you can throw at it. 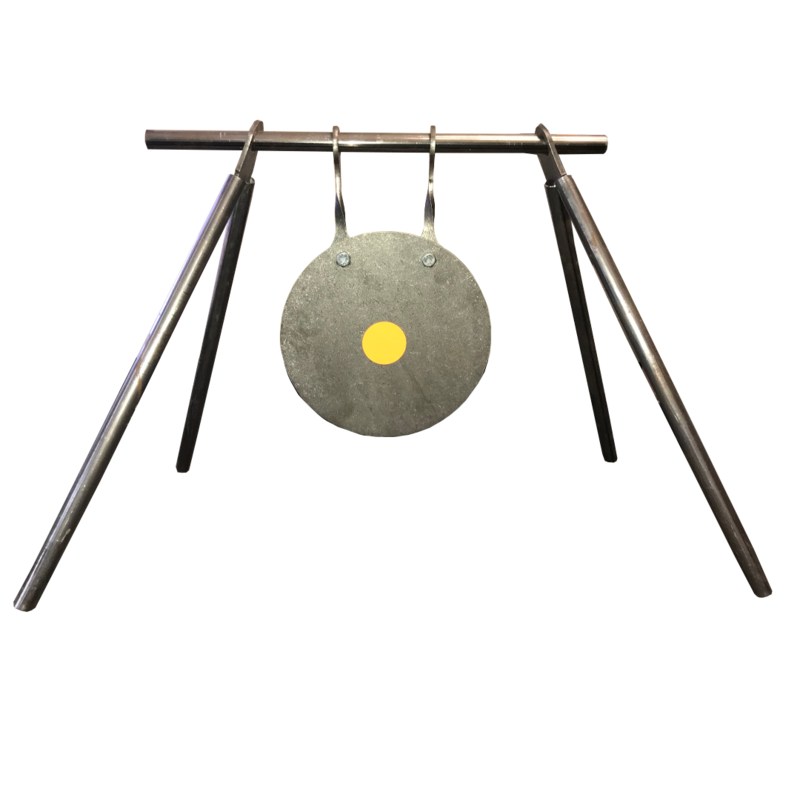 In addition to these 4×4 inch square targets, we carry a variety of square rifle shooting targets in multiple sizes from 4×4 inch 12×12 inch and 11×18 inches, round shooting targets, reactive hostage targets, tactical gear and more.